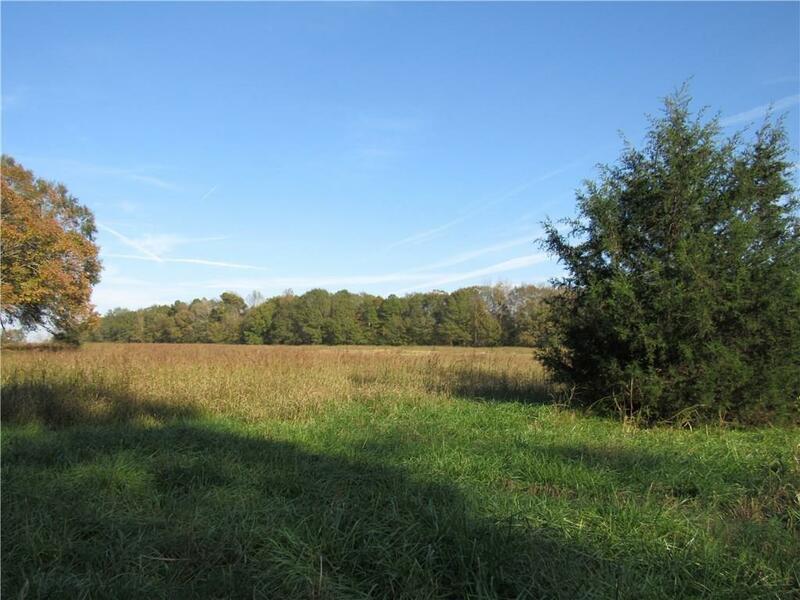 Beautiful level gently rolling land partially wooded. 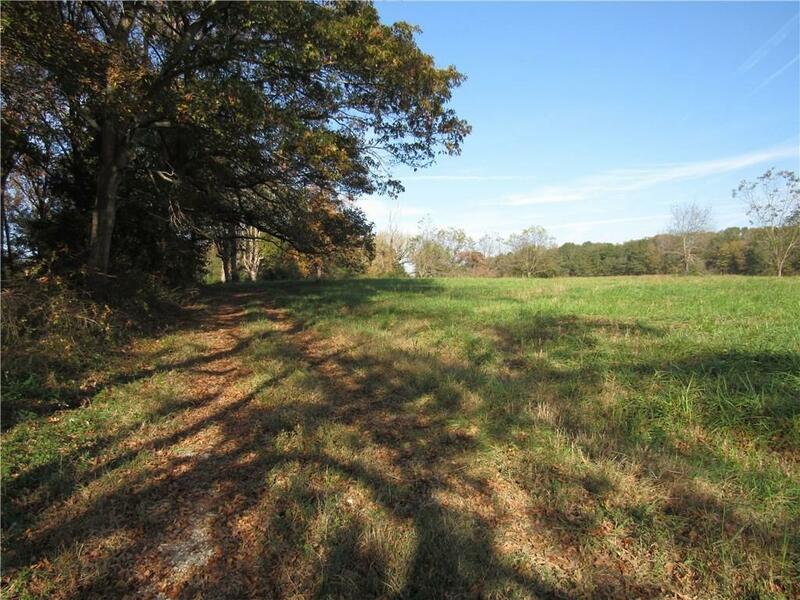 30.63 acres with over 1000' of road frontage. Perfect for your dream home or farm land. 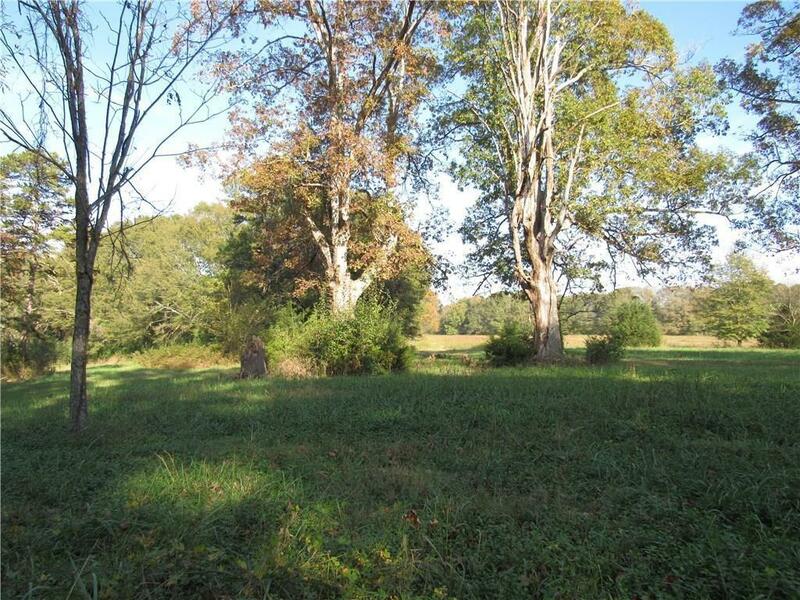 Plenty of room for outbuildings, cattle and or horses. County water available and 2 wells are on the property. Just minutes from downtown Jefferson.